Having workers compensation coverage can save you and your business from costly lawsuits and employee issues. Workers Compensation Insurance protects your business AND your employees, who are oftentimes a huge part of the framework of a company. 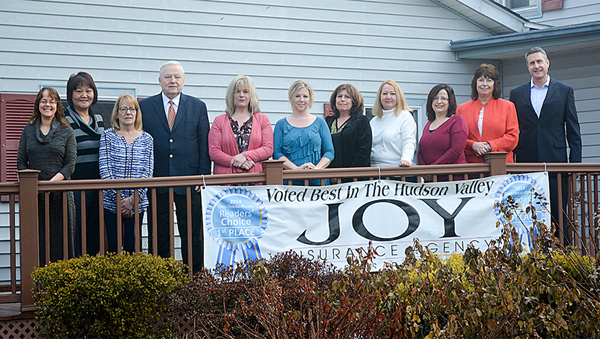 Joy Insurance Agency can provide you with a coverage program that is specifically tailored to meet your needs. We can also provide you with a free workers compensation insurance quote. You’ll be surprised at how much your business can save by choosing to place your policy with Joy Insurance Agency; contact us today!